Baccarat Baby has earned her stripes for the Group One Flight Stakes with a Doomben victory. Tough Caloundra filly Baccarat Baby showed she won’t be out of place in Group One company in Sydney with her strong win at Doomben. Baccarat Baby ($4.20) made it five wins in a row when she came from last to beat Ailecah ($6.50) by three-quarters of a length with a half length to Thunderous Strike ($5.50). 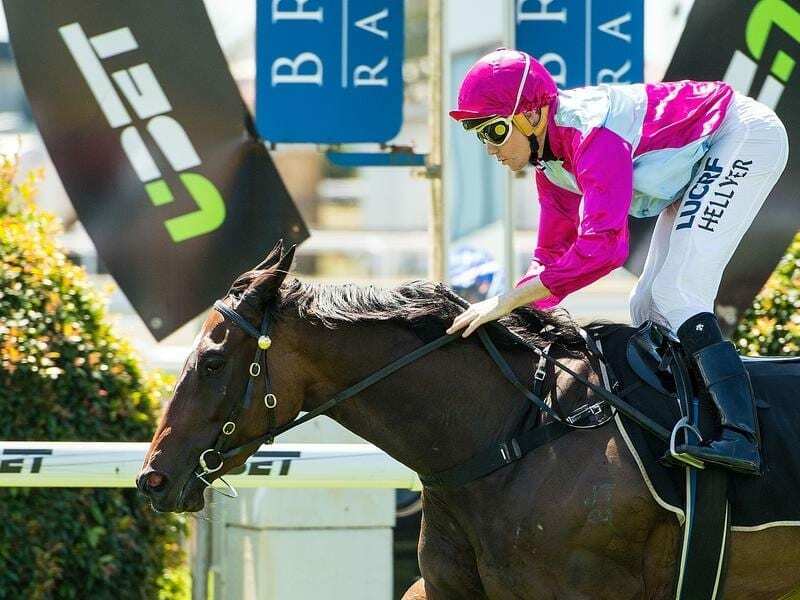 The plan was to let them do their thing up front and then come into it from the 600 metres,” trainer David Vandyke said. Baccarat Baby will now head to Sydney for the Group One Flight Stakes (1600m) at Randwick on September 29 and could move on to Melbourne for the Group One Thousand Guineas (1600m). Vandyke, who is having a great season with a near 45 per cent strike rate, hopes to have at least three horses in the south this spring. “Asharani will trial at Cranbourne on Monday and I hope to also have Miss Quaintly in Melbourne,” he said.